January has come and gone, but some of us are clinging tightly to our New Years Resolutions. There are so many new members at my gym that it’s virtually impossible to get a machine unless you arrive at 5 a.m. Granted, this happens every year…but it can still be quite the gauntlet to run for about 2-3 months. Along with exercise come vows to eat better and to diet, diet, diet. Now, I’m not one to technically diet. I try to mind what I eat (although I have my weaknesses…like anything creamy like a nut/seed butter) all throughout the year, but it seems when everyone around you is dieting, you become a bit more mindful of what you’re eating as well. Leave it to Cuisine Cube, then, to put together the perfect cube for January 2015. Enclosed inside were some really fantastic gluten-free products…that had a healthy edge to each and every one of them. I have already dined on the gluten-free white chili mix. And while I have plenty left in this cube, this past day, I realized I was out of my little pouches of oatmeal for lunch…so therefore, I needed something to feast on at work. Since oatmeal is my thing…I remembered that Cuisine Cube had included a package of oatmeal in the latest delivery. I went and dug it out of the box and took it into the kitchen to see about getting it ready for the following day at work. But I’ll get to that soon enough. Let me first talk about Cuisine Cube. Cuisine Cube is a mail delivery service, starting at a cost as low as $29.99, which delivers amazing, local, small artisan gluten-free products and foods to your doorstep each month. Encased in each box you will find 5-6 products that are free of preservatives and chemicals that you are likely to find in the more common gluten-free product brand names on the shelves of your grocery store. 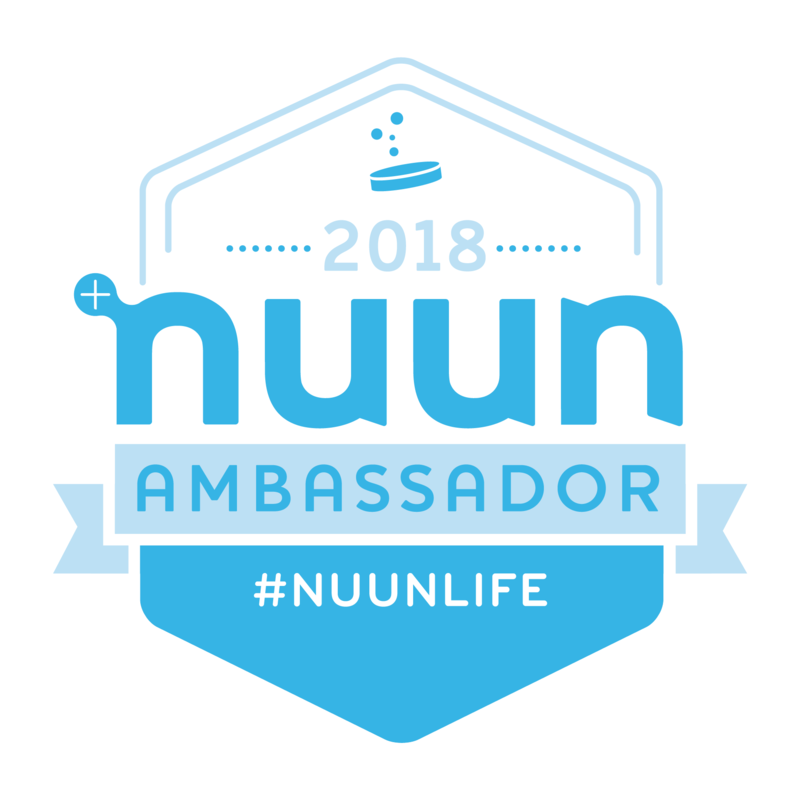 When I first signed up for this, I wasn’t sure what to expect. But I’m hooked. And I love the surprise I get each month when I open up the box and dig out what they included this time. It is truly like Christmas every month. And I have liked and loved pretty much everything that that have included. Not always…but they have a good streak going this far. Well, with all the promises to get fit and stay fit, it seems Cuisine Cube was prepared. 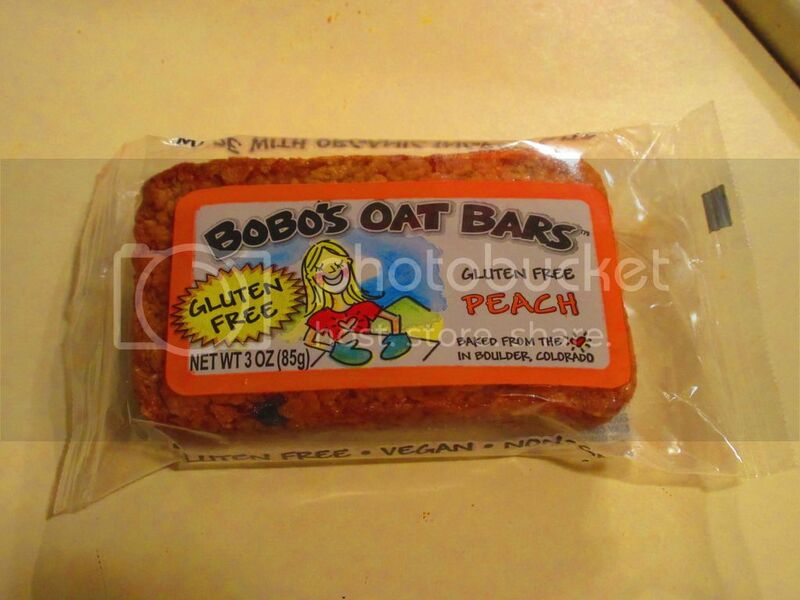 For the breakfast item in the January 2015 cube, they included a pack of Fiona’s Natural Foods Gluten Free Cherry Pecan Oatmeal. This is not the first time Fiona’s Natural Foods has been a part of my Cuisine Cube. 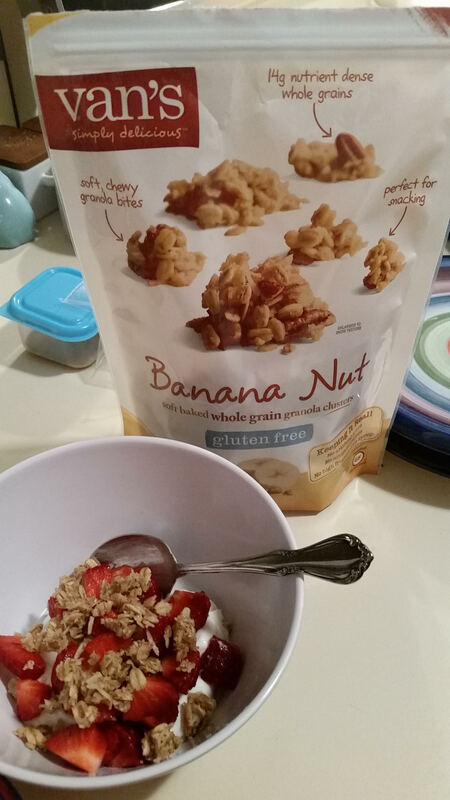 I’ve had the opportunity to try (and love) a granola that was included in the very first Cuisine Cube I received (May 2014). This made me very excited to give the oatmeal a try. Fiona’s Natural Foods’ mission is simply to offer consumers an organic, gourmet product that is superior in taste, texture, quality, and nutritional value. They commit themselves to this mission with each product they have on the market. 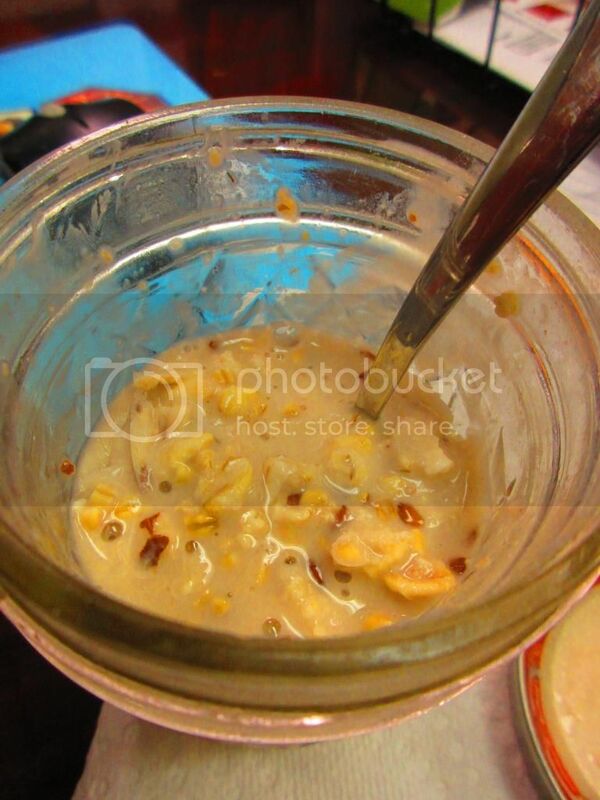 In my January Cuisine Cube, it was the Fiona’s Natural Foods Gluten Free Cherry Pecan Oatmeal. The first thing I did was scan the packaging for the instructions on how to prepare it. They had a few options…stove top, microwave, or cold. I love overnight oats, and it’s so much easier to do for work than try to fit into the line for the one microwave we have for the 18 people that work in the actual office. So, that’s what I did. There weren’t many instructions, just to combine the oatmeal with milk and let it sit overnight. There were no measurements, so I went with the measurements for the warm version of this cereal. 1/4 cup of the oatmeal – 1/2 cup of milk (I used Silk Unsweetened Cashew Milk). I put it in a mason jar and set it in the fridge overnight. There was a lot of liquid, but I was hoping that the oats would soak most of it up as it sat overnight. It didn’t. Not really…but it was no bother to me. That following afternoon, around noon, when I usually take my lunch, I went to the kitchen at the office where I stashed my jar of milk and oats in the fridge and brought it back to my desk. I took one bite…and was amazed. The crazy amount of flavor and texture that comes with each bite is fantastic. I will definitely have to give this a try warm in the next few days…but cold it was soupy (so much milk), but amazing. 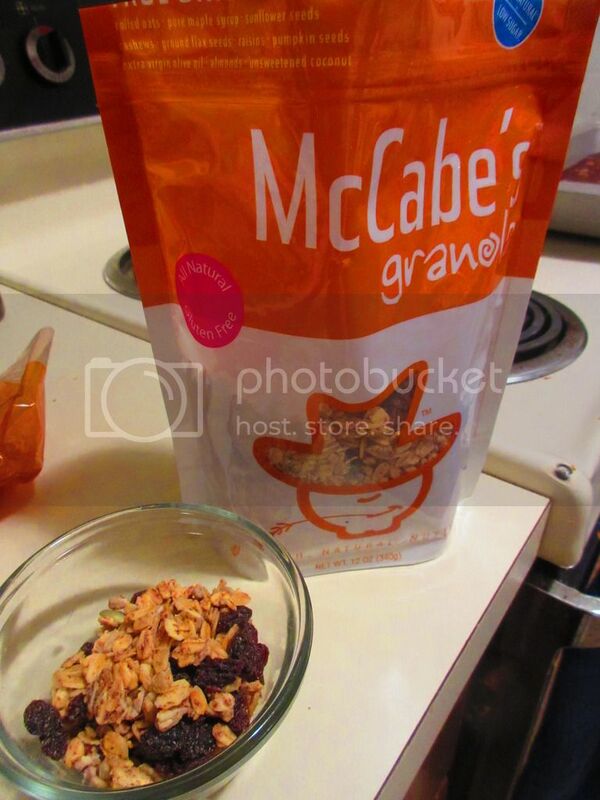 The European-style oatmeal is a hearty and wholesome blend of dried fruits, oats, nuts and seeds. There was no added sugars, no added oil. Nothing that shouldn’t be in there. Extra love just for that. So, I carefully brought a spoonful of the chilled oats and cashew milk up to my lips and tried it. I am beyond in love with this blend. First of all…the flavors that come out of having no sweeteners or spices included in the ingredients is fantastic. The seeds and nuts make each spoonful take on a fantastic and intriguing texture. I loved the variety. The raisins and tart cherries plumped up sitting in the milk overnight and were sweet and sour all at once. It was fantastic. In fact, today I made it up for my roommate as well. Remember, Cathy doesn’t have to eat gluten-free or vegan or vegetarian…but she does in the apartment. And, guess what? She LOVED the oatmeal. 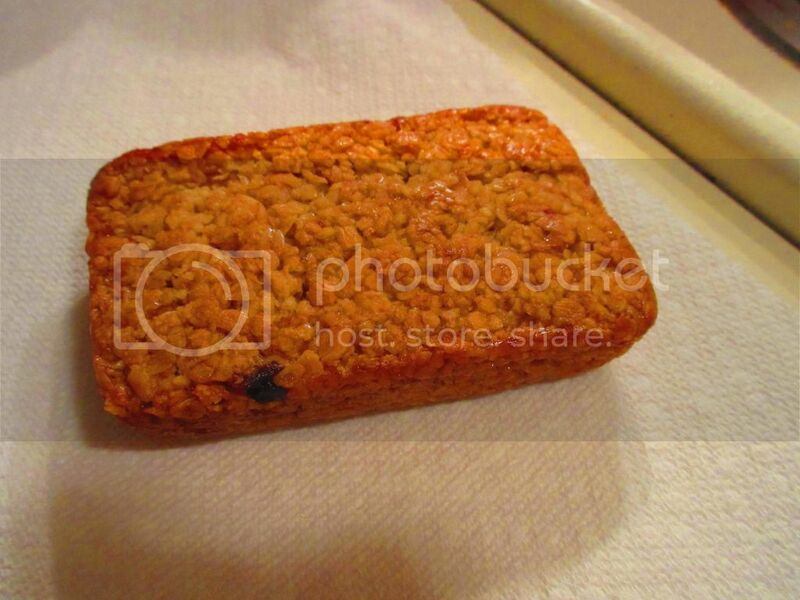 In fact, she said her favorite part was how plump and ripe the bits of raisin and cherry got. Yeah…it’s a total win. Super delicious. I would make this for breakfast, lunch and dinner in a total heartbeat! Let’s talk ingredients, shall we? The Fiona’s Natural Foods Gluten Free Cherry Pecan Oatmeal is made from certified gluten free rolled oats, certified gluten free steel cut oats, raisins, flax seeds, dried sour cherries, pecans, and sunflower seeds. Yes…that is it. It is raw, wheat free, vegan, soy free, salt free, gluten free, and amazing!! Just pure and simply amazing. As for nutrition, a serving of Fiona’s Natural Foods Gluten Free Cherry Pecan Oatmeal is 1/4 cup. In this serving, you will be taking in 120 calories and 4 grams of fat. You will also be provided with only 3 grams of sugar. Isn’t that fantastic. This oatmeal is cholesterol free and sodium free. Finally, you will be consuming 3 grams of fiber and 4 grams of protein, which will help make you feel full once you finish your serving. It truly is one of the most fantastic oatmeal combinations I have ever eaten. 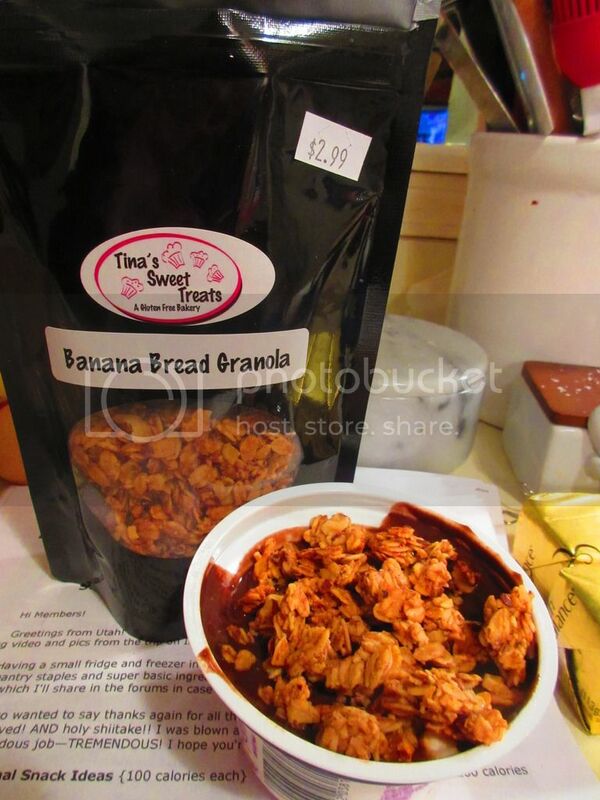 I can’t find Fiona’s Natural Foods products here in my area, so when I get something like this, it truly does make me want to place an order for more. And that will certainly be happening as the way this oatmeal plays across your taste buds and excites your palate is really unmatched by anything else I have eaten. Truly a fantastic food in and of itself. 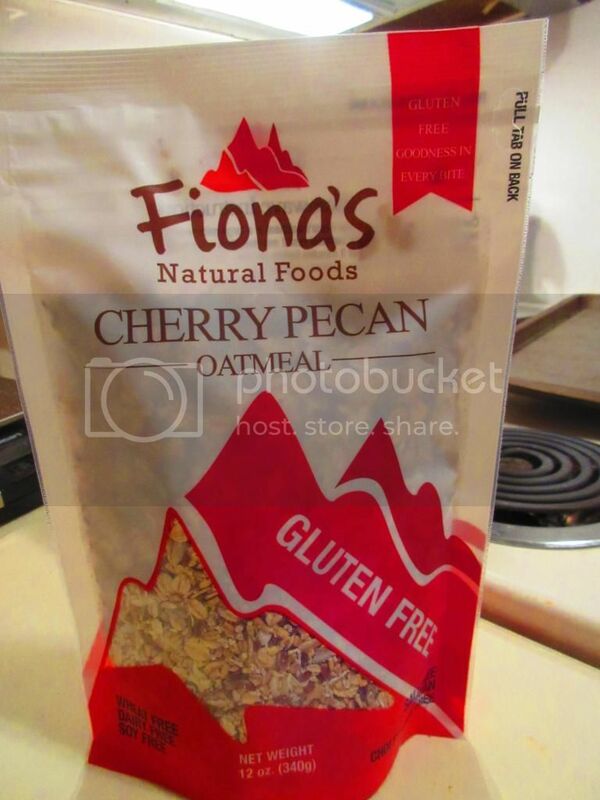 Hot or cold…you’re going to want to devour the Fiona’s Natural Foods Gluten Free Cherry Pecan Oatmeal. I know it won’t last long in my pantry. Another brilliant product brought to me by the amazing Cuisine Cube. I am forever in their debt.